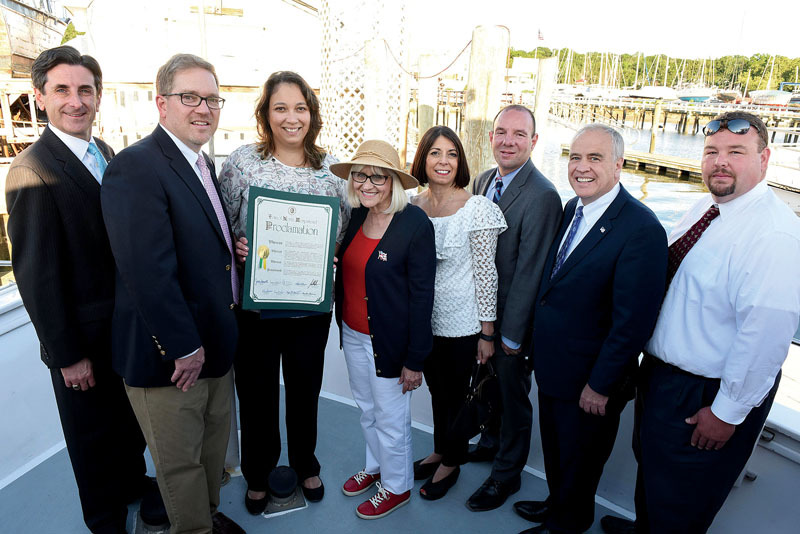 The Manhasset Bay Protection Committee (MBPC), an inter-municipal organization founded in 1998 focused on addressing water quality and coastal issues in Manhasset Bay with a coordinated watershed-level approach, celebrated its 20th anniversary with a boat tour around Manhasset Bay. 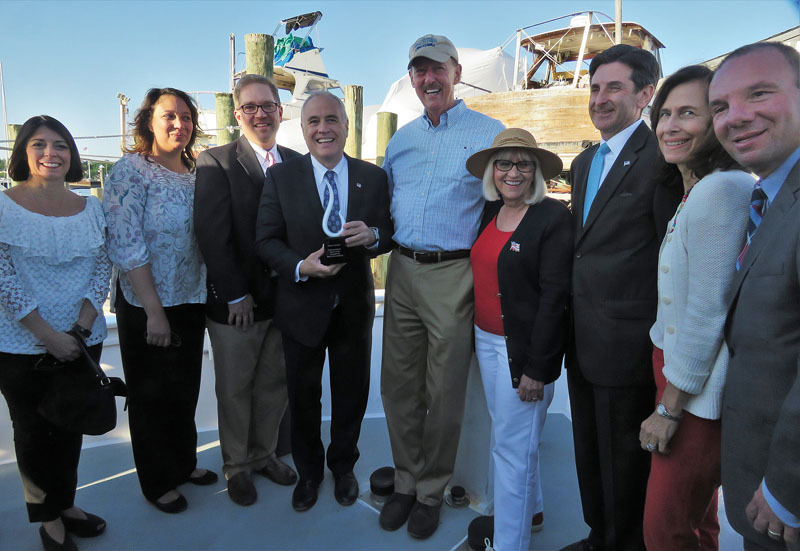 The MBPC recognized those who made the last 20 years possible including one of the founders, New York State Comptroller Thomas P. DiNapoli, and Patrice Benneward, first chair of the committee Dr. M. David Burghardt, PhD, Michael Prounis, Robert Keane, Kevin Braun and Joel Ziev while showing those aboard the Angler the sites the organization monitors throughout the year. 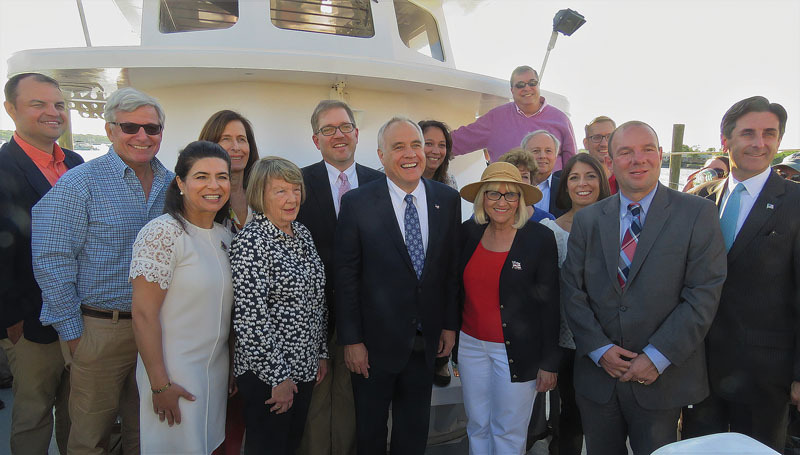 DiNapoli helped found the organization 20 years ago in order to help municipalities lining Manhasset Bay save funds and other resources by working together on improving and protecting the water quality. 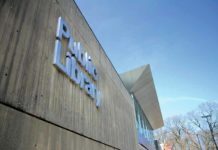 The first thing the committee did after forming was apply for state funding for a water quality improvement plan, which they received in 1999. With the funding, MBPC engaged the public in concerns like the impact of fertilizer and bird waste. Throughout the past 20 years, MBPC has committed to educating communities about the waterfront and completed habitat restoration projects. 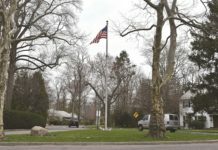 The plan also recommended the restoration of Mill Pond, and under the guidance of that plan and with the assistance of the committee, the Town of North Hempstead did several improvement projects to Mill Pond and the surrounding area. Behind the miniature yacht club building, the town installed a swirl separator, which intercepts stormwater headed to the pond and allows sediment to settle out and not enter the pond, explained Deonarine. 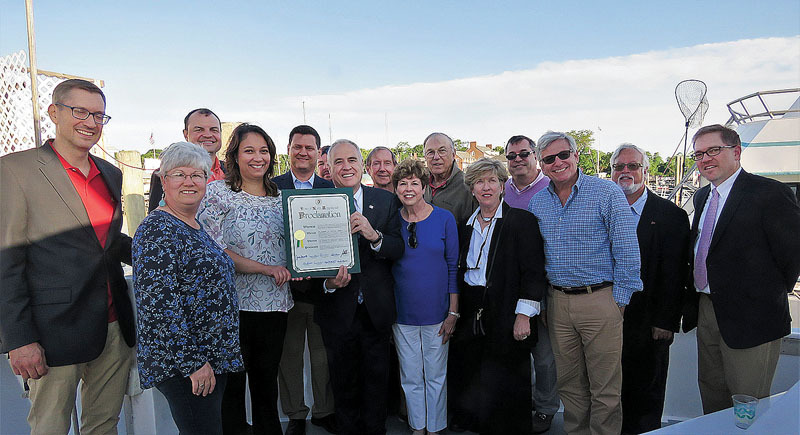 In Mill Pond, the town performed dredging and wall repair, did wetland and upland plantings, fixed the weir to make Mill Pond tidal once again and installed a pedestrian paver pathway around the pond with coastal signage about the pond. The plantings help mitigate storm surge and force, filter pollutants headed to the bay and keep geese out. MBPC has also done work on Baxter’s Pond and restored habitats at Sheets Creek. 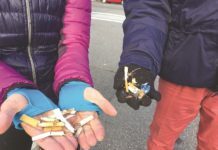 Over the years, MBPC has also placed educational signs around Manhasset Bay to inform residents of its history and holds an annual beach clean up. Deonarine explained that the committee is currently working on a number of projects including redoing its website to make it easier for users to navigate, applying for another state grant to create a water improvement plan, purchasing a new probe that will provide real-time data on dissolved oxygen, pH and salinity, creating more frequent water reports, doing more presentations at local libraries and civic associations and continuing to educate residents through brochures. MBPC is comprised of 15 municipalities including Nassau County, the Town of North Hempstead, and the villages of Baxter Estates, Flower Hill, Great Neck, Kensington, Kings Point, Manorhaven, Munsey Park, Plandome, Plandome Heights, Plandome Manor, Port Washington North, Sands Point and Thomaston. For more information, visit www.manhassetbayprotectioncommittee.org. 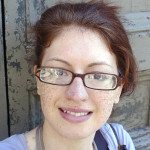 Kimberly Dijkstra is the web editor for Anton Media Group and contributing writer to Long Island Weekly.